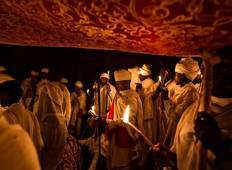 Find a Christmas & New Year trip that explores Ethiopia. There are 38 tours to choose from, that range in length from 3 days up to 18 days. The most popular month for these tours is December, which has the most tour departures. 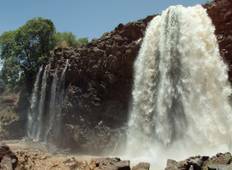 "Love seeing the north part of Ethiopia and we feel we saw the best of the country..."